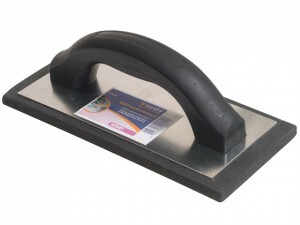 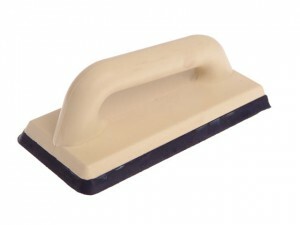 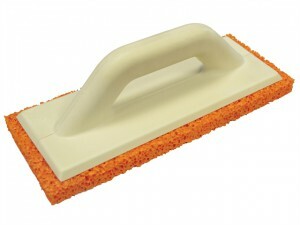 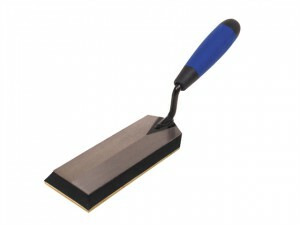 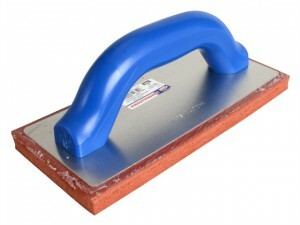 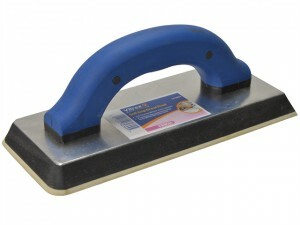 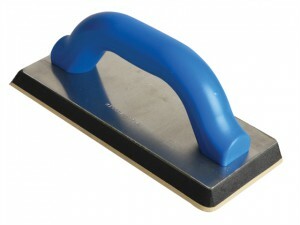 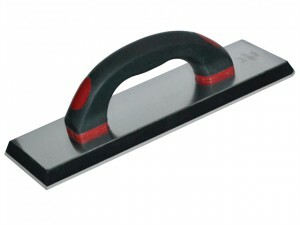 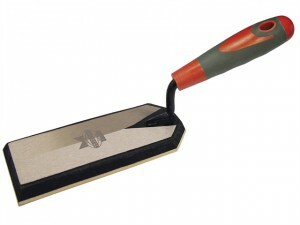 The Vitrex 102900 Premium Grout Float features a premium rubber pad mounted on a rigid polyurethane base with integral handle. 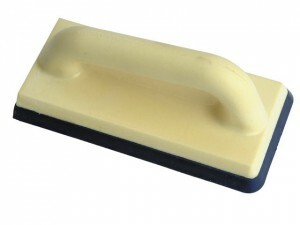 Fine Cell Pad.Size. 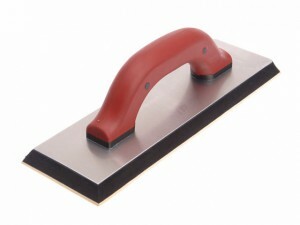 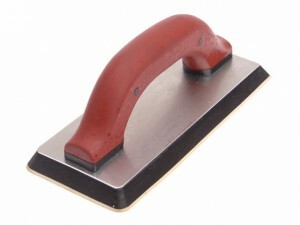 230 x 100mm (9 x 4 in).Thick 19mm (3/4 in).